Above is a photograph of a funnel I made recently. I needed one for some crafts my children were doing and I couldn't find my kitchen one anywhere! So I attempted to make a paper funnel, which didn't work out very well because it was too flimsy. So I tried to think of something more durable and came up with the idea of the milk cartons. I store my empty (washed out) milk cartons in a container in the house ready to put out into the recycling bin which is collected fortnightly. All I needed to do was cut the carton in half. The bottom half of the container could also be used as a storage container to store fruit in the fridge for example. I actually like the idea of this funnel because you can hold the handle to make it more sturdy than the normal funnels. 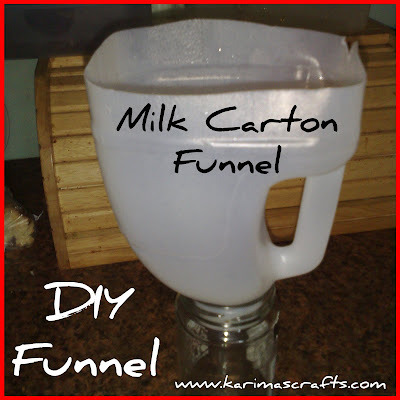 After making this I decided to google the idea and there were various options around for recycling/upcycling empty milk cartons including using them as scoops (involves keeping the lid fastened on). Another option for making a funnel could be an empty plastic drinks bottle. I thought I would share this with my followers because it is such a simple and cheap solution for a funnel. I am always happy when I find new ideas for recycling and upcycling things! 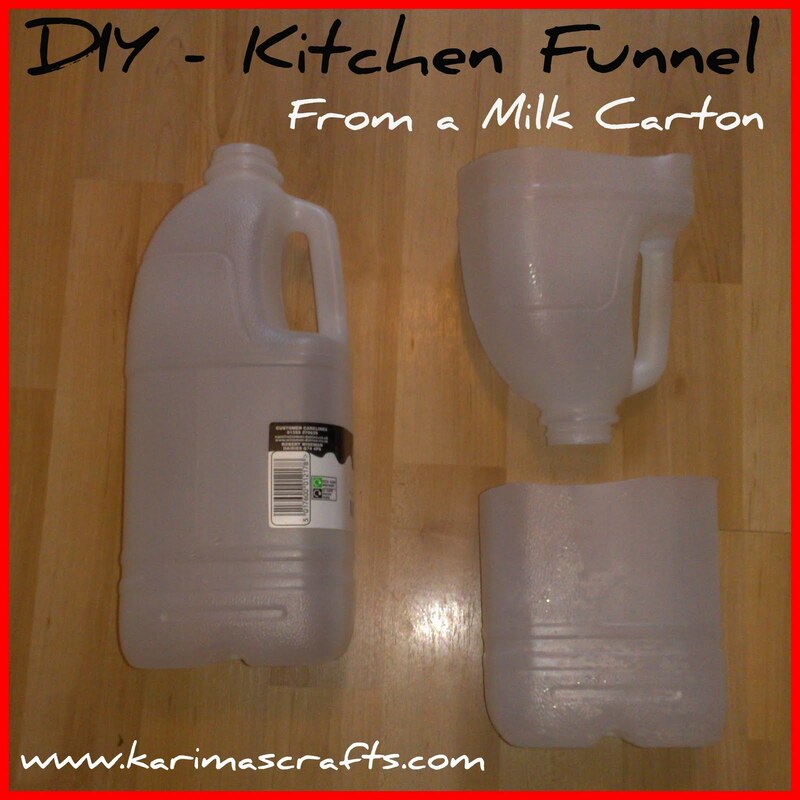 If any of my readers have any other suggestions regarding diy funnels or re-using milk cartons then please do share them with me. 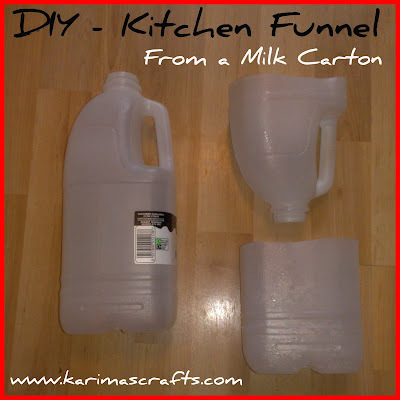 Oh great idea, I've used plastic fizzy drink bottles before but the milk carton is so much better with the handle, ta! What a great idea! I love finding new uses for old things. 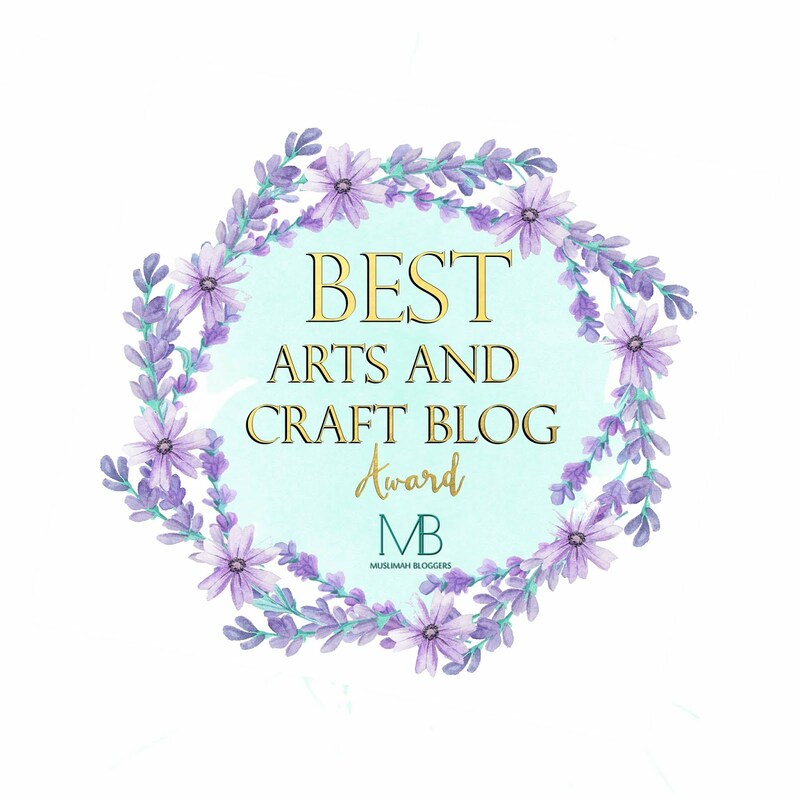 Thanks for stopping by my blog, I'm following you back! This is such a clever idea... especially for those of us who are constantly losing things.. like me! Great upcycle! Thank you all for your lovely comments and thanks for the follows. 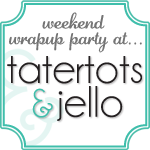 I love finding new ideas especially when they are so easy and I love to share them too! Karima. Great idea in a pinch! My grandfather used one of these for his car engine oil! 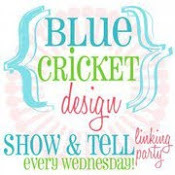 Thanks for linking to Wicked Awesome Wednesday! Thank you so much for my newest comments, much appreciated, Karima. Very clever! 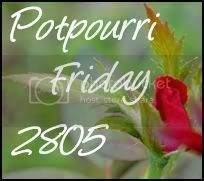 Thanks for sharing this idea at Potpourri Friday! I was just thinking I needed to make a funnel for something so your post is so timely!